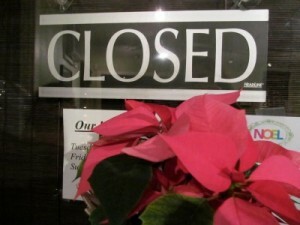 tea list will be open on Wednesday, December 23rd with normal hours. We will also be open on Christmas Eve until 4:00 P.M. We will be closed from December 25th 2015 through January 5th 2016 and will reopen on Wednesday, January 6th. All of us at tea list would like to wish the Happiest of Holidays to you and your loved ones!